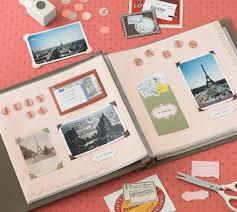 Believe it or not, today is actually International Scrapbooking Day. 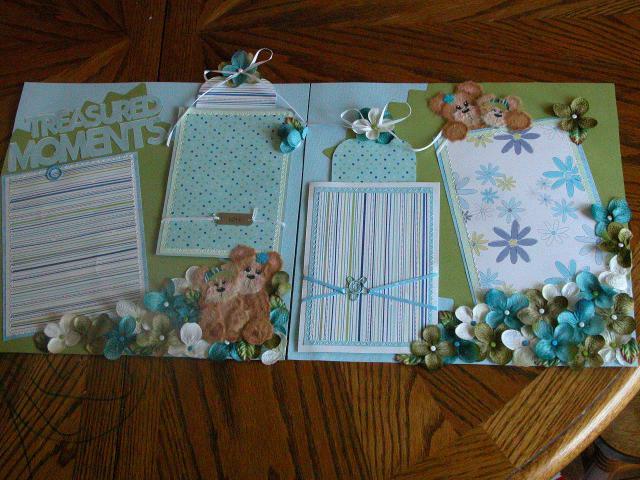 So what better chance than now to start scrapbooking? Here are some simple tips to help you. 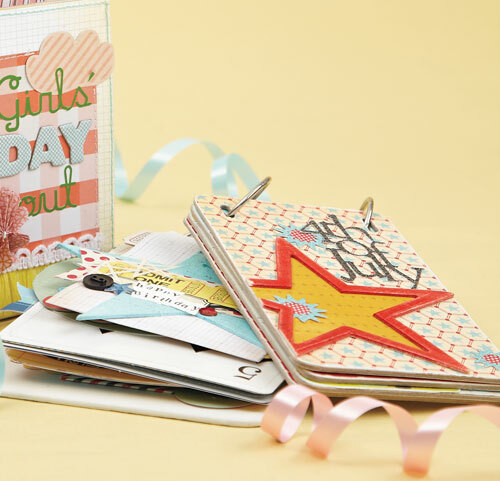 A scrapbook is simply a decorated photo album that also preserves the stories behind the photos, it can also hold memorabilia (tickets, certificates, letters, etc.). First, you need to enjoy the process because no matter how fast you do it, it IS time consuming. It should be fun! 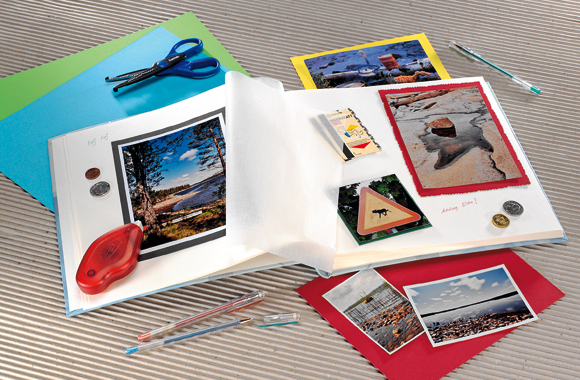 Decide what you want the albums to include, such as, important milestones and all of treasured family photos. The second thing you should do is to commit to an album size. Which album size do you like most? They all have advantages! Mini albums are fun because you can have a lot of variety as you get to start a new book for basically every occasion. 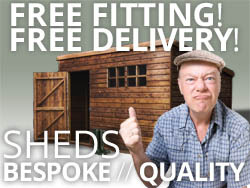 It’s all good- so choose whichever you feel most comfortable with! 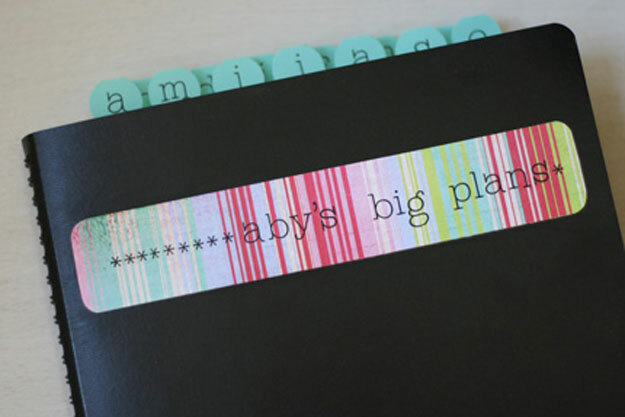 Now that you know what kind of book you’ll be making, both content and size, you can start planning your layouts. Take some time to sketch out basic layouts that suit your album size, photos and leave as little or as much room to journal and embellish as you like! 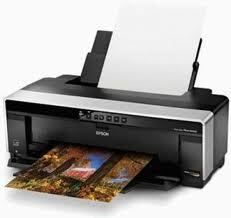 Once you have got the pictures you want, you will med to print them. It’s actually very fun and you end up with stacks of prints. This step is surprisingly simple. 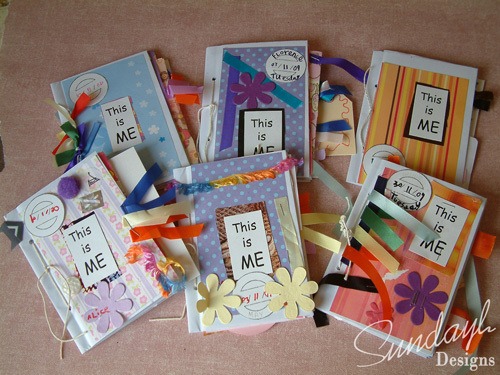 Trim pictures, adhere them to white card and slip them into a pocket, you can write a little bit about each pictures if you wish.